Scientists have warned that Antarctica could go green for the reason of climate change. 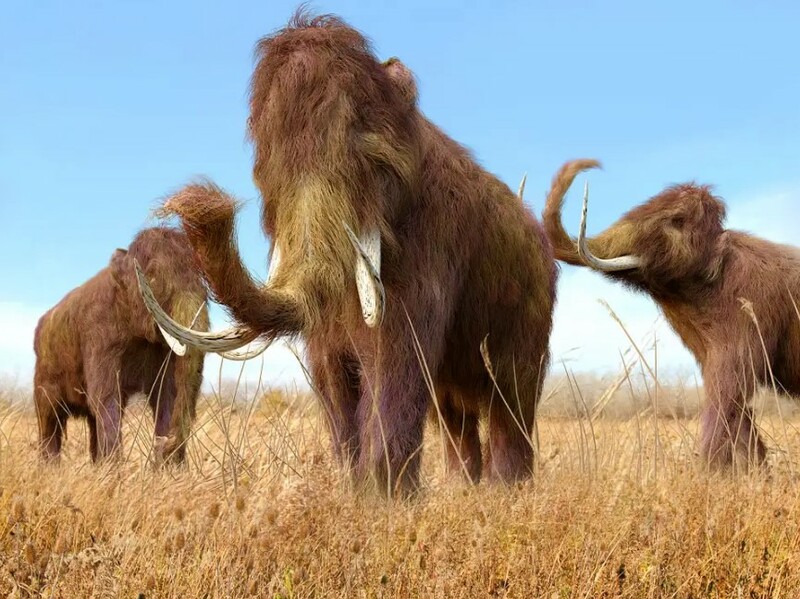 As informed ww.independent.co.uk “Experts believe clues about the future of the planet can be gleaned from the Pliocene period three million years ago, the last time carbon dioxide levels in the atmosphere were as high as they are today”. World Meteorological Organisation figures show that “carbon dioxide levels in the atmosphere reached 400 parts per million (ppm) on average in 2015 for the first time since records began, World Meteorological Organisation figures show”. The director of the British Antarctic Survey, Professor Dame Jane Francis, explained that remnants of the forests of Antarctica had been found, which were probably dated to the Pliocene age. Antarctic Ross Ice Shelf Is Singing – What Has Happened?